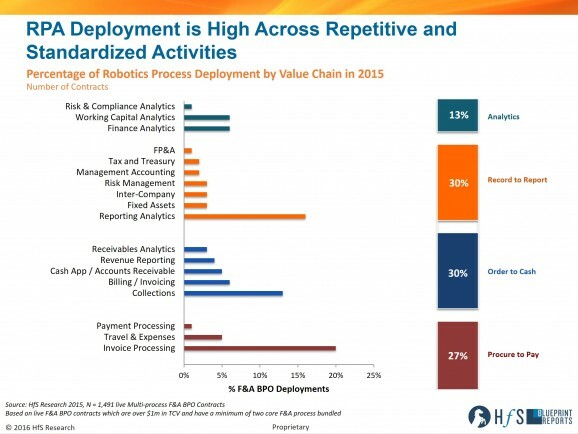 The overwhelming conclusion is that a large chunk of enterprises are actively implementing it, and 10% even claim to have full scale RPA platforms up and running (let's not dwell too much on the finer points of defining RPA here - the bigger picture here is the obsessive widespread focus, testing and deployment of automation tools). Automation is just part of the story as enterprises look to bring the back office in line with the middle and front - albeit a very important one, as many enterprises will simply fail if they cannot digitize many of their core processes (and decide which ones to focus on, as they cannot digitize everything). Being suffocated by manual interventions, legacy applications and mainframes, still reliant on spaghetti code and COBOL, is becoming such an irritating impediment holding back so many enterprises from benefiting from operating in the digital world. 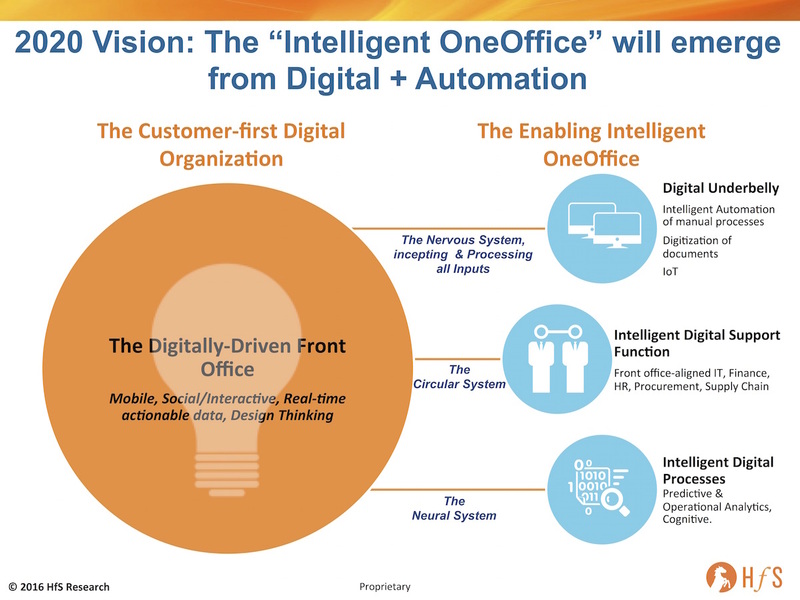 RPA is just one tool to help get there - and it's now here and ready to use. So let's advance the conversation to driving the circular and neural systems of the enterprise to really make the shift by orienting our talent, creating data access capabilities that are predictive and cognitive... which we can use meaningfully to create opportunities, not simply react to them.